Disney Little Girls' Inside Out Tee Starting At $6.39! You are here: Home / Great Deals / Amazon Deals / Little Girls’ Inside Out Tee Starting At $6.39! 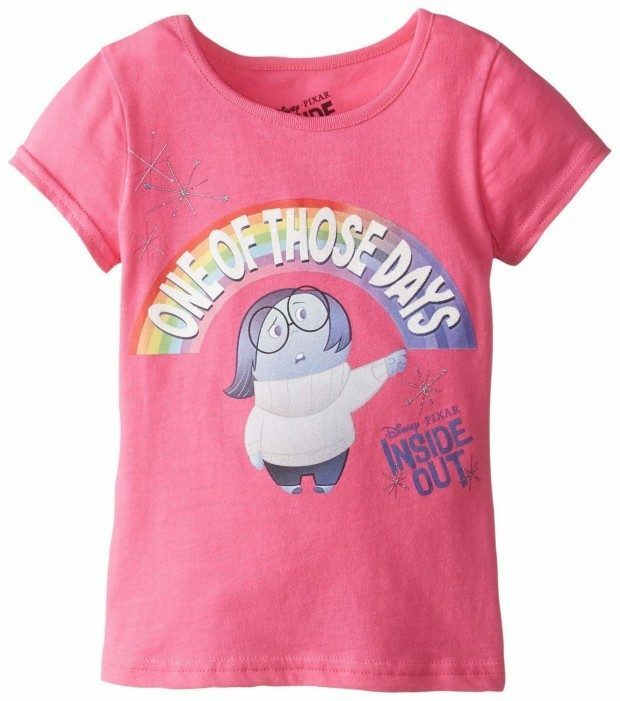 Little Girls’ Inside Out Tee Starting At $6.39! Today Only! Head over to Amazon and order a Disney Little Girls’ Inside Out Tee Starting At $6.39! Prime members get FREE shippings as do orders of $35+!